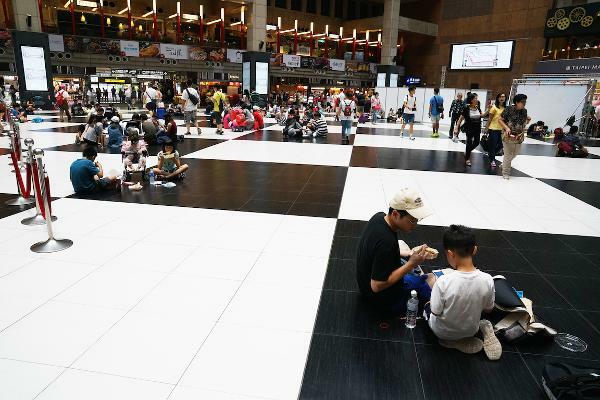 Singapore has impressed visitors with its cleanliness. 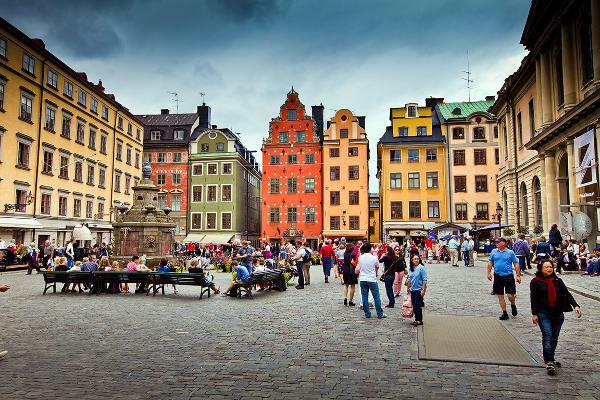 Here are 30 of the cleanest cities in the world. One of Singapore's first national campaigns as an independent nation targeted litter though public education of citizens. Fifty years ago, the campaign began reaching out to residents to instill the importance of keeping public places clean, and included disease control, changes in public health laws, managing transient street vendors, and developing better sewage systems, according to Singapore's National Library Board. This may be why the city of 5.6 million has impressed visitors with its cleanliness. 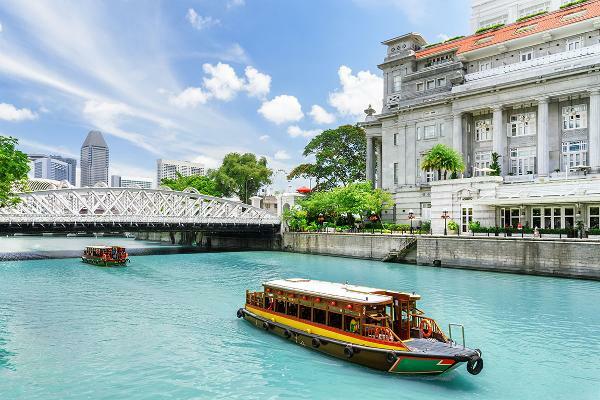 We sorted through Booking.com's destination finder to find the cities that travelers recommended most for their cleanliness, and Singapore came out -- sparkling -- on top. Each year Singapore holds a Clean and Green week, which includes a "Cleanest Estate and Cleanest Block competition," pitting housing estates and the Housing and Development Board against each other for the title. Tourists are often surprised by the lack of litter -- and public trash cans -- in Tokyo. 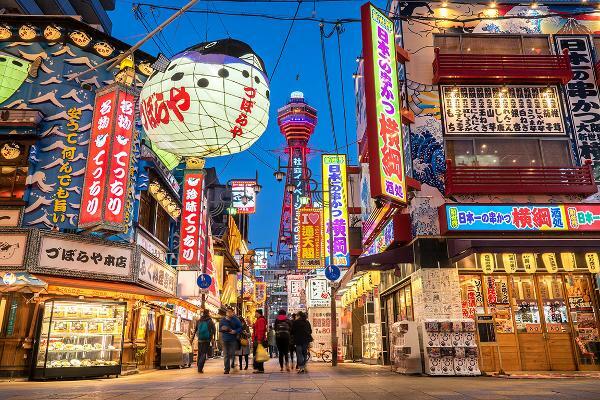 According to the World Economic Forum, Tokyo has strict waste management laws, and littering is just not part of the culture. Many Japanese take their trash home with them when out, or when eating street food, return trash to vendors. 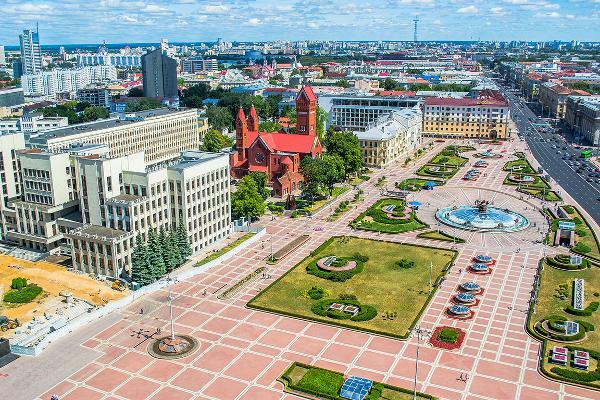 The capital and largest city of Belarus is often touted by tourist sites as the world's cleanest city. Diligent workers take care of the city's many parks and regularly keep the streets sparkling clean. 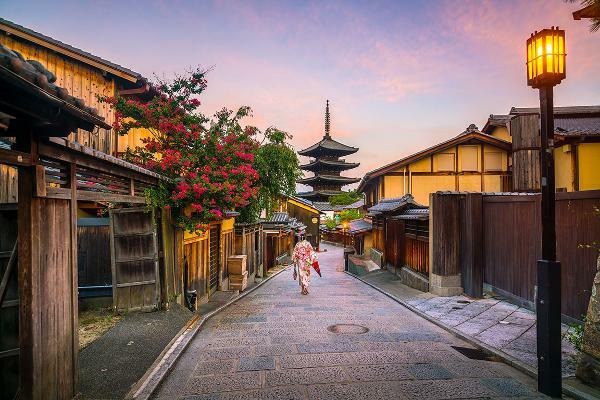 Japan's former capital is famous for its Shinto shrines, Buddhist temples, beautiful gardens, imperial palaces, and traditional wooden houses. 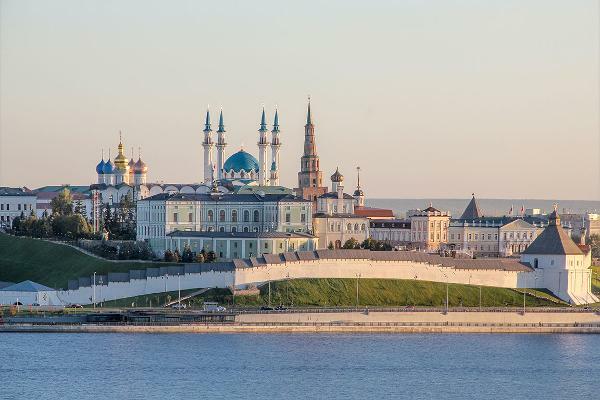 A large river port on the Volga River, Kazan is the capital of Russia's Tatarstan Republic. Above, the Kazan Kremlin with the Presidential Palace, Soyembika Tower, Annunciation Cathedral, and Kul sharif Mosque. This historic city of nearly 1.2 million people is an important religious site and Islamic pilgrimage site. 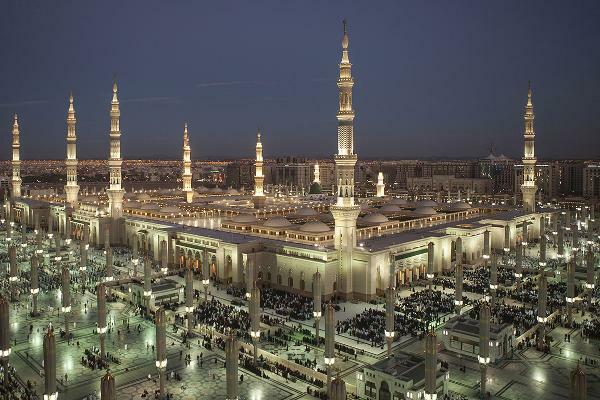 It is home to the tombs of Muhammad. 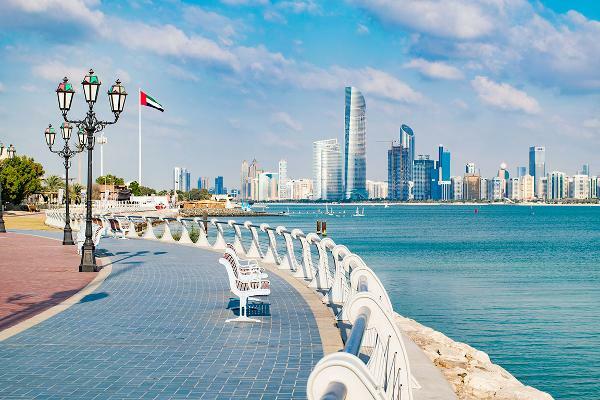 According to Gulf News, in August the city of Abu Dhabi deployed 4,000 workers on two round-the-clock shifts to keep the city clean during Eid Al Adha, an important Islamic holiday. Taiwan's capital city has a population of around 2.7 million. Above, the city's main train station, with floors clean enough to sit on. 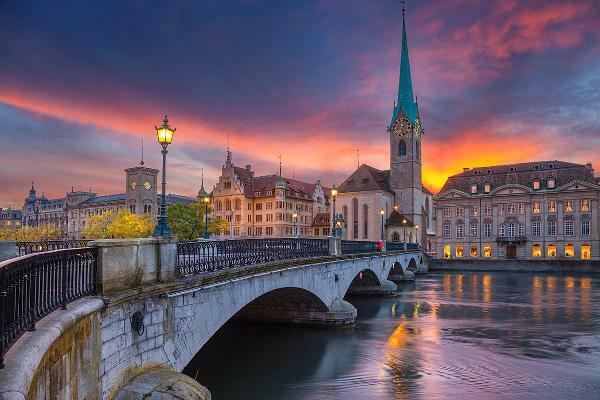 According to Zurich's government site, Switzerland's largest city has over 300 collection points for disposal of glass, metal and textiles, and trash collectors pick up paper and cardboard for recycling at no charge. In 2016, the Independent reported that Sweden is so good at recycling that it had to import trash from other countries to keep its recycling plants going. 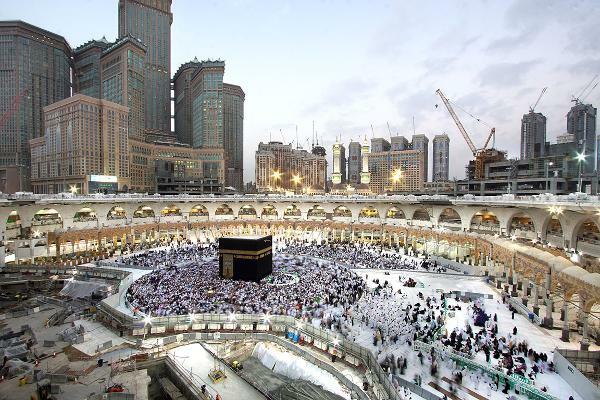 Mecca is the holiest city in Islam, the birthplace of Mohammed and home to Islam's most sacred shrine, pictured here. Bavaria's capital is famous for its annual Oktoberfest. 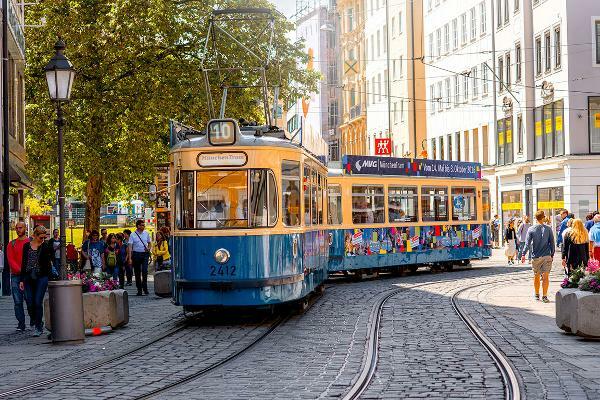 It is a densely-built city with numerous public parks and several well-known museums. 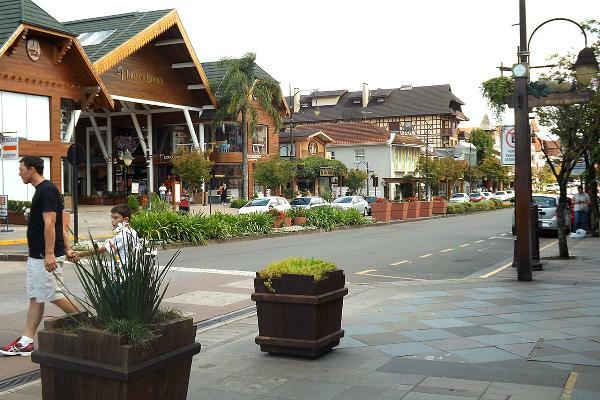 Gramado, small tourist city in southern Brazil, was originally settled by Azorean descendants and later populated by German and Italian immigrants. It is one of the cities along the Brazil's scenic "Romantic Route." 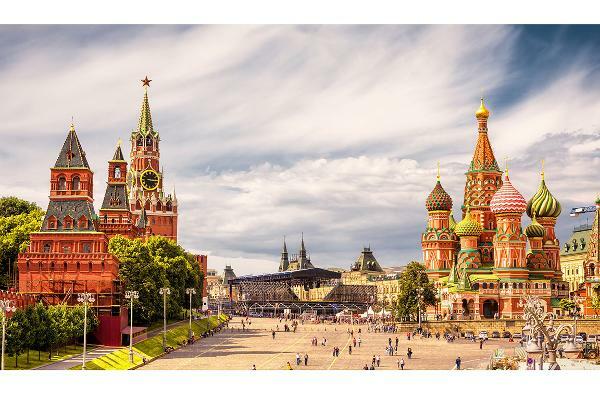 In November, Moscow will host the CleanExpo, an annual international exhibition of equipment and materials for professional cleaning, sanitation, hygiene, dry-cleaning and laundry. In 2015, Business Insider reported that Moscow's water-spraying, street-cleaning trucks aren't just for cleaning, but to help cool down the city in the summer. Above, the Kremlin and St. Basil's Cathedral in Red Square. The city's Clean and Green DC campaign offers several fact sheets for residents to help keep the community clean, including how to prevent graffiti and how to reduce rats. Denmark's capital sits on two coastal islands. 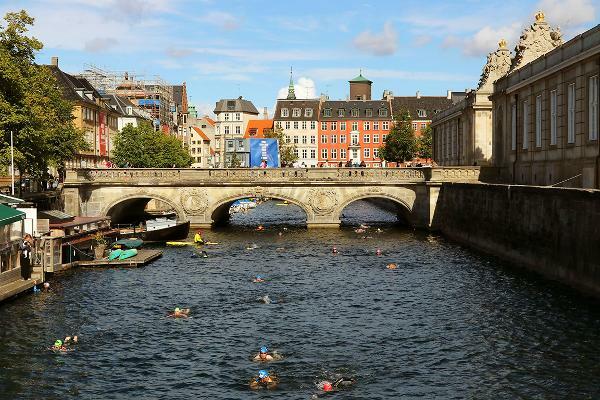 The city is so clean, people can swim in its canals, above. Korea's capital for 600 years, Seoul offers much to see and do. There's even a museum dedicated to kimchi. 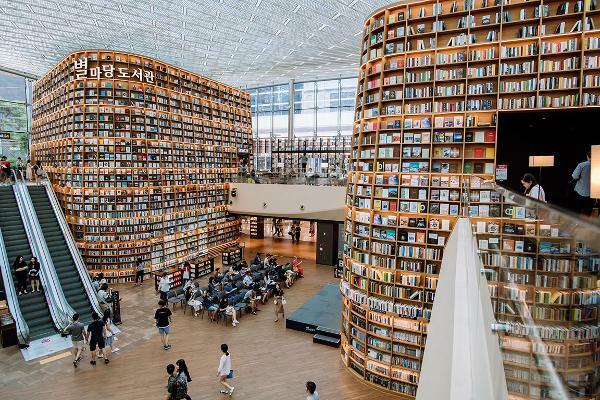 Above, the Starfield Library inside Seoul's COEX Mall, the largest underground shopping mall in Asia. Slovenia, nestled between the alps and the Mediterranean Sea, advertises itself as being green, active, and healthy. 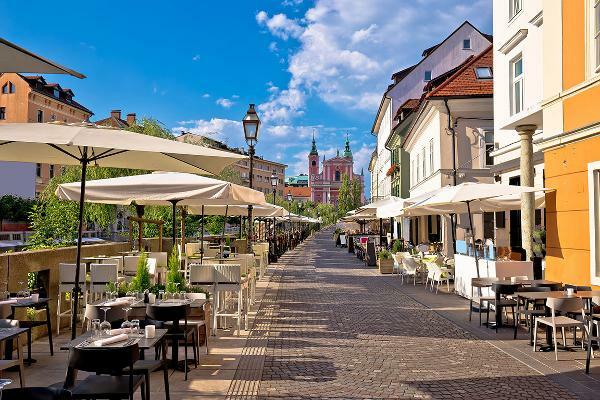 Its capital, Ljubljana, was awarded the European Green Capital 2016. 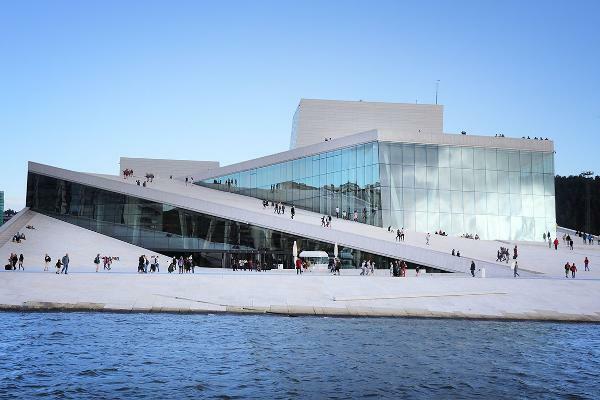 Lonely Planet calls Norway's capital an "architectural innovation" and a "compact, cultured, caring and fun city." Add clean to that. Above, the Oslo Opera House. 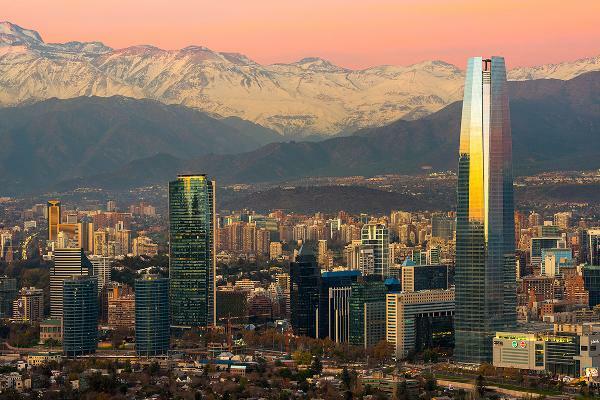 Chile's capital city is surrounded by the snow-capped Andes mountains. 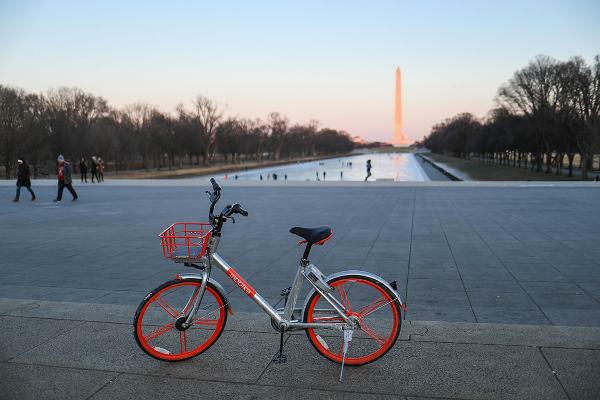 The diverse city has made strides in reducing air pollution, according to the Climate and Clean Air Coalition, which held its annual gathering there last year. 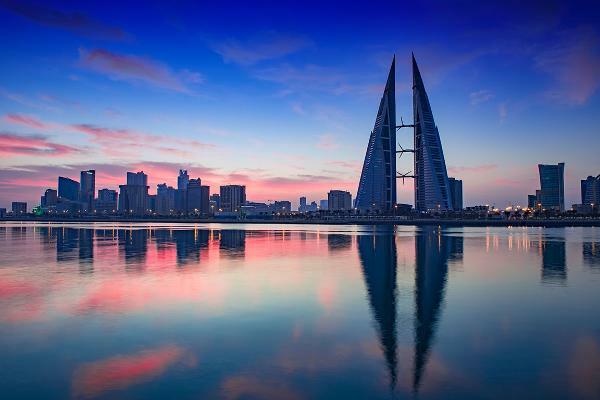 Manama, the cosmopolitan capital of Bahrain, is home to about 157,000 people. Sights include many beautiful mosques and the Manama souk, the city's colorful bazaar. 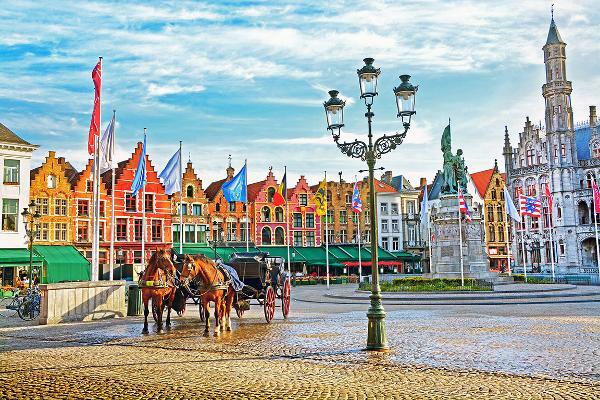 Bruges, with its medieval buildings, cobbled streets and canals, is beautiful - and clean. Above, horse carriages in Grote Markt square, the historic center of the city and a popular tourist spot. 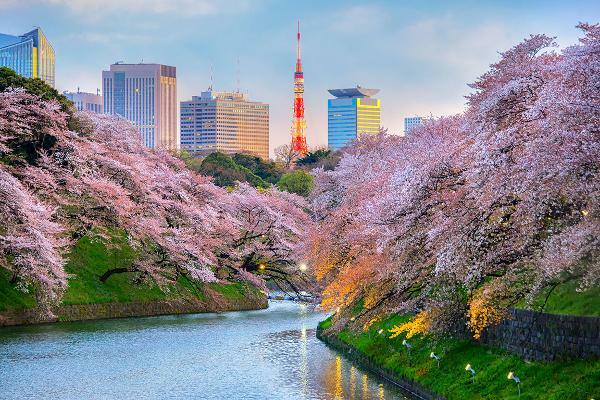 The large port city on the island of Honshu in Japan features both modern architecture and the famous 16th-century shogunate Osaka Castle, one of its top attractions. Oviedo, in northwest Spain, sits between the Cantabrian Mountains and the Bay of Biscay. It has a medieval old town. 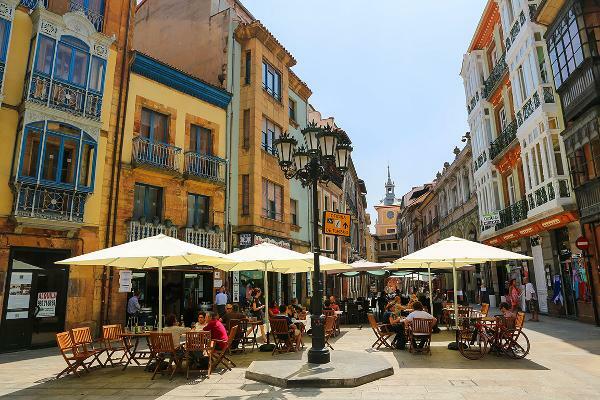 Tripadvisor says Oviedo is probably the cleanest big city of Spain. Reviewers on Tripadvisor rave about the cleanliness of this city of half a million people that sits on the St. Lawrence River. 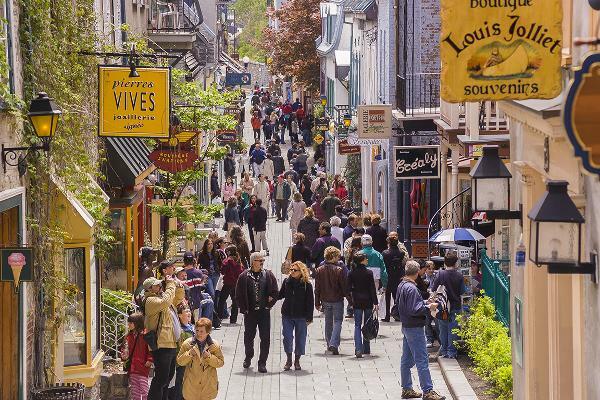 The historical Old City is a UNESCO World Heritage Site; historic, walkable, safe... and clean. 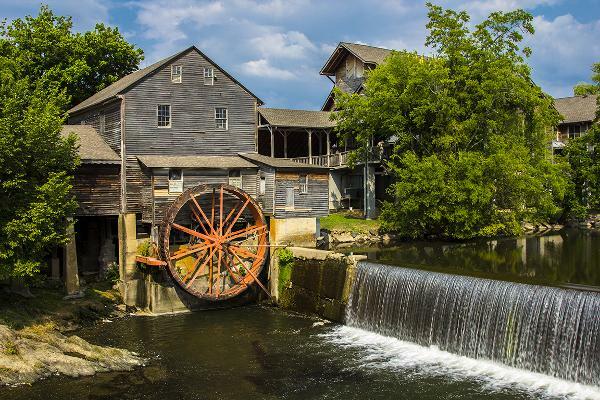 This Tennessee mountain town is a popular, family-friendly vacation spot and the home of Dollywood, Dolly Parton's theme park. The county holds public spring cleaning events to get ready for the annual tourist season. 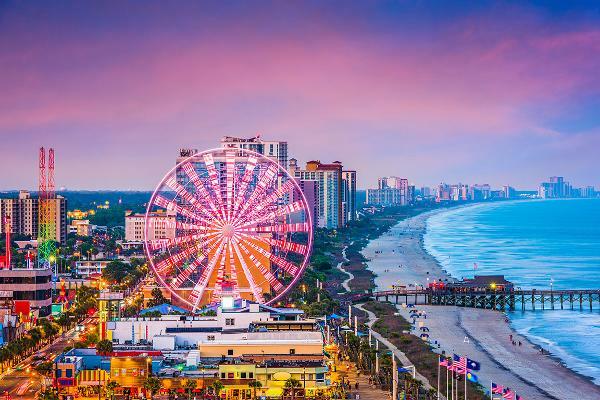 This popular coastal vacation town wasted no time cleaning up after Hurricane Florence's destructive winds and rain in September. The city said that damage here was fairly minor, WBTW news reported. 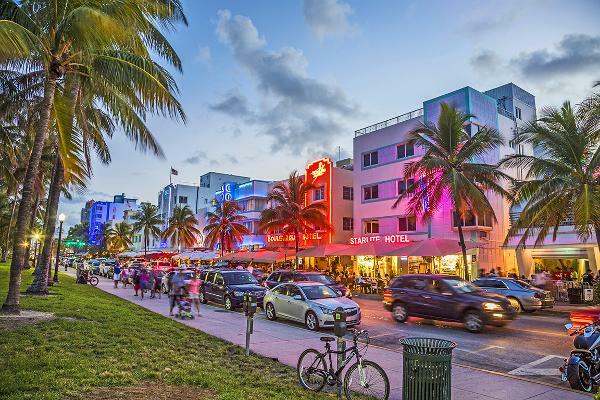 The south Florida island city connected by a bridge with Miami is known for its pastel-colored Art Deco buildings. But are the beaches clean? Beginning at dawn 365 days a year, a crew of 25 cleans 14 miles of beach, picking up trash and grooming the sand with tractors, according to CBS Miami. Chicago uses mechanical street sweepers to remove debris and litter from streets. 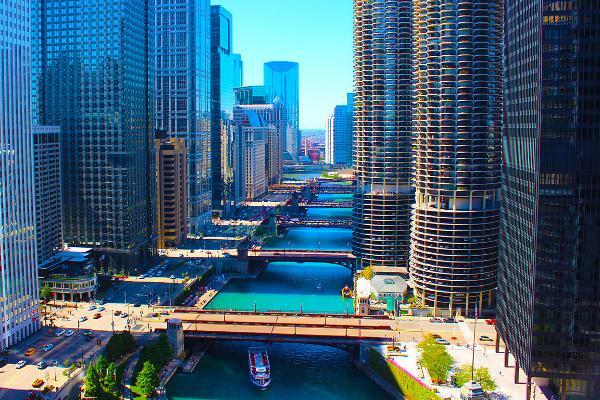 According to the city, litter is an issue, and Chicago spends millions of dollars each year to clean it up. Each spring and fall thousands of volunteers contribute hundreds of hours of time and energy to pick up litter. The famously polluted Boston Harbor of the 1960s that inspired the song "Dirty Water" by the Standells, is today notably cleaner. 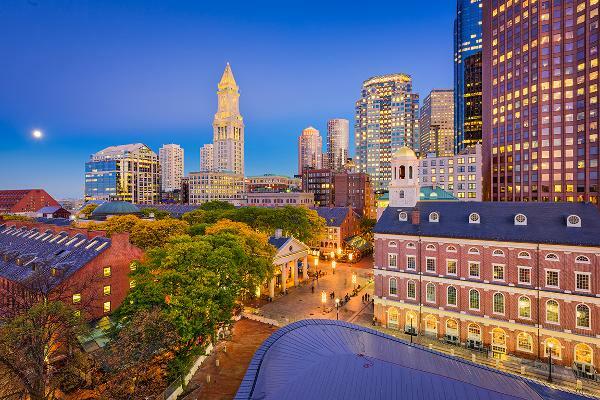 According to the Boston Globe, three decades of litigation transformed the harbor into one of the country's cleanest, where people can now enjoy boating and swimming.